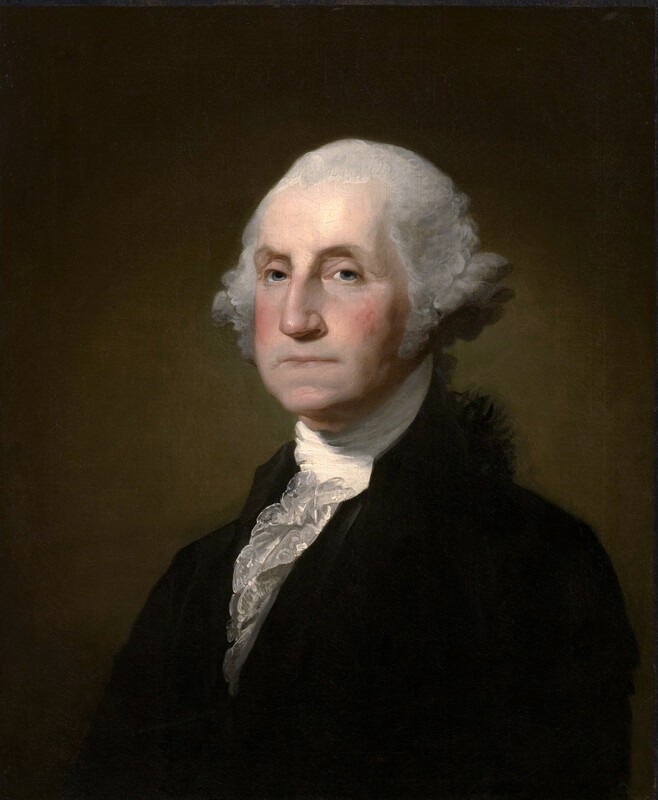 Washington's Birthday is a federal holiday in the United States and celebrated on the third Monday of February in honor of George Washington; who is the first President of the United States. 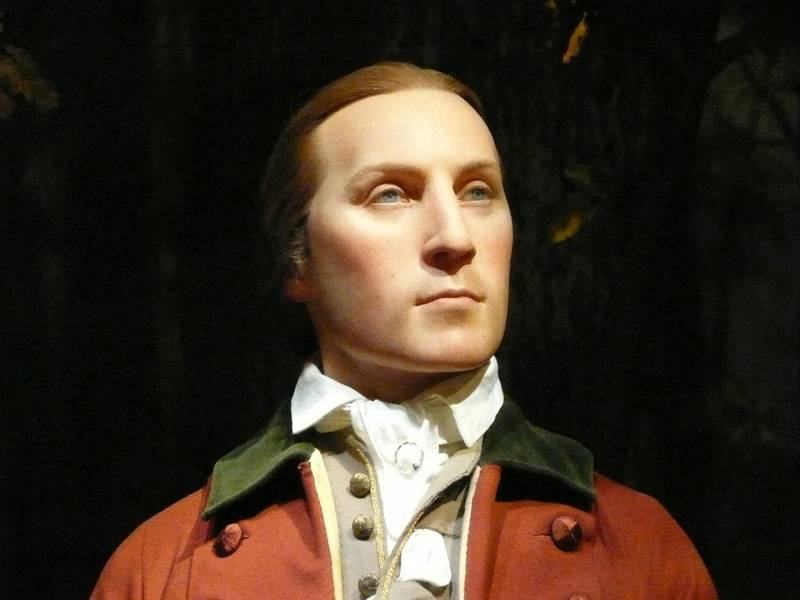 George Washington was born in Virginia on February 11, 1731, according to the then-used Julian calendar. However, in 1752, the Britain and all its colonies adopted the Gregorian calendar that moved Washington's Birthday a year and 11days to February 22, 1732. While it can occur on the 15th through 21st of February inclusively. This day is also now commonly known as Presidents' Day and is often an occurrence to remember all the presidents, not just George Washington. Washington’s Birthday is a state holiday in most of the states, with authorized names including Washington's Birthday, Presidents' Day, and Washington's and Lincoln's Birthday. But this is again as per the specific law the state holds and the state holiday may formally celebrate Washington alone, Washington and Lincoln, or some other combination of U.S. presidents like Washington and the third president Thomas Jefferson, who was born in April. The federal holiday honoring Washington was initially implemented by an Act of Congress in 1879 for government offices in Washington (20 Stat. 277). This Act was expanded in 1885 to add all federal offices (23 Stat. 516). As the first federal holiday to honor the First American president, this holiday was celebrated on Washington's actual birthday which is on February 22. On January 1, 1971, then it was shifted to the third Monday in February by the Uniform Monday Holiday Act. However, the first effort to start the Presidents Day occurred in 1951 when the "President's Day National Committee" was formed by Harold Stonebridge Fischer of Compton, California. The purpose was not to honor any particular President, but to honor the office of the Presidency. As we see today, the February holiday has become well recognized for being a day in which many stores, particularly car dealers, hold sales. Until the late 1980s, commercial businesses are usually closed on this day. While some public transit systems also go on to regular schedules on this day. Many colleges and universities hold regular operations and classes on Presidents' Day.